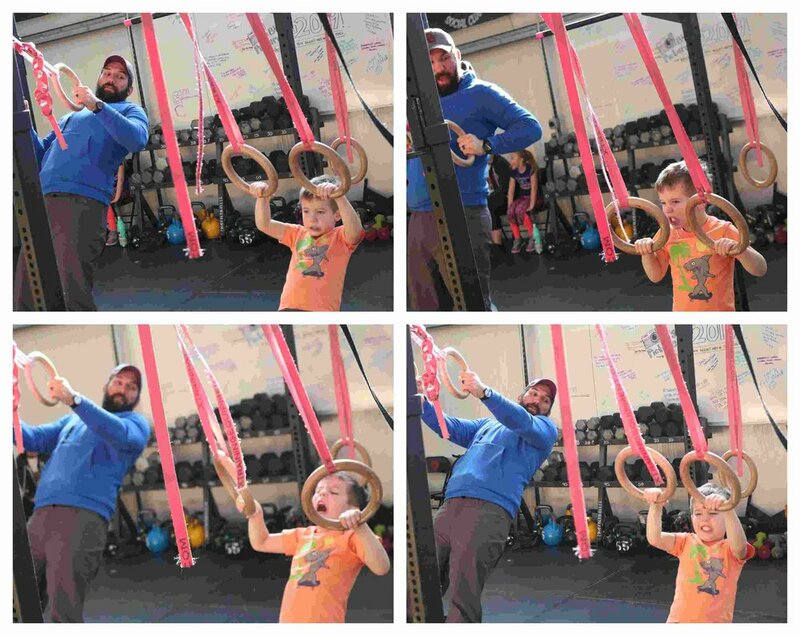 When it comes to pull-ups, here at Choice City CrossFit, we focus on strict strength before learning to use gymnastic kips to help us do the move faster. This is for your safety!!! We have NOT had a torn rotator cuff in our history because we keep people in check when it comes to using the “Kipping Pull-Up” before developing strict Pull-Ups first! If a person can do that many, then we’ve found that it is safe for their shoulders to learn how to kip. IF you want to develop strict pull-ups…GOOD NEWS!!! We’ve got progression sheets at the gym by the door for this! To be honest though, if you have ONE strict pull-up…the best way to build on that, is to just hop up there and do as much as you can whenever you can. Maybe do an EMOM! Every minute on the minute get up there and get one! That will build the strength you need to get you to those “highly suggested” strict numbers.
? of the DAY - Do you have superstitions, if so what? GOAL for the WOD - This is a recovery cardio WOD to prepare for tomorrow’s benchmark fun! So just move, work on double unders, and get some abz!